Home-building in June sharply slid, with overall starts toppling 12.3 percent, and single-family starts tumbling 9.1 percent, according to the Commerce Department. Housing starts totaled 1.17 million, with 304,000 multifamily (five or units or more) starts and 858,000 single-family starts. 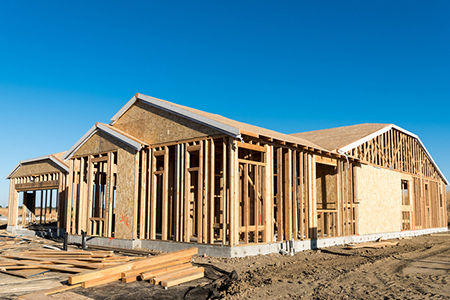 Additionally, approvals for builds fell 2.2 percent to 1.27 million permits; however, approvals for single-family starts were up, 0.8 percent to 850,000. Approvals for multifamily starts came in at 387,000. Completions were unchanged, virtually, at 1.26 million.